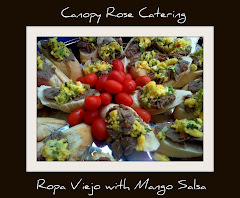 Canopy Rose specializes in ethnic-inspired foods with regional twists. 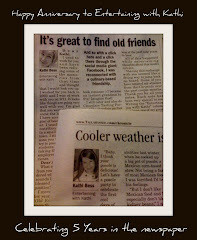 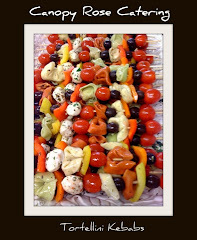 The flavors that we work with are simply awesome. 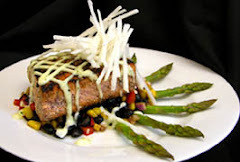 My approach is to take the flavoring components of a foreign cuisine and bring them home, by marrying them with local and regional favorites. 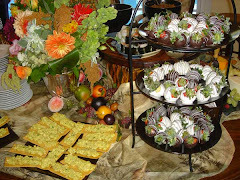 When you want to wow your guests at your upcoming reception, luncheon or party, consider adding some delicious ethnic foods. 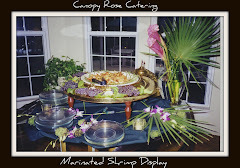 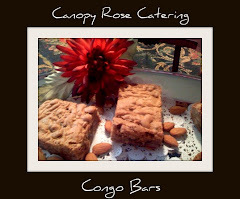 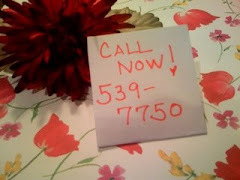 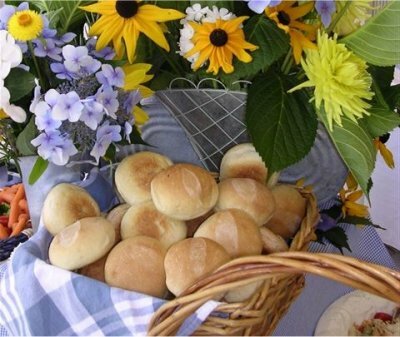 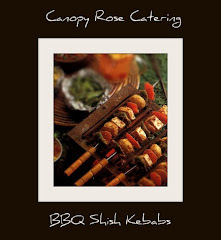 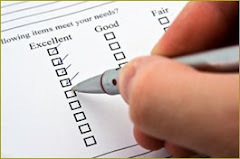 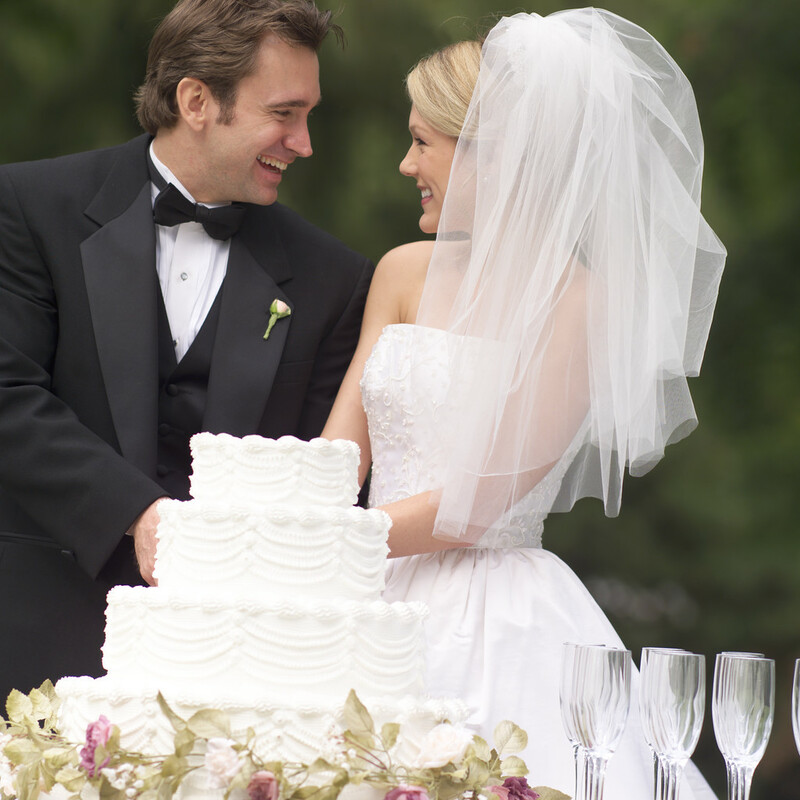 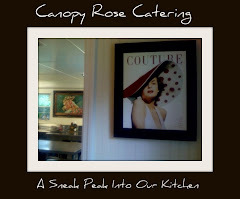 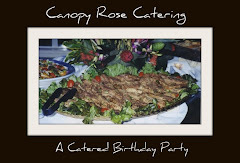 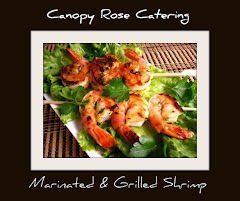 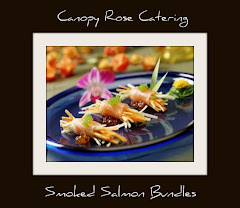 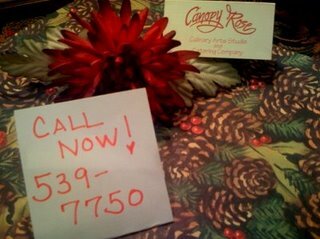 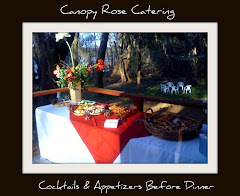 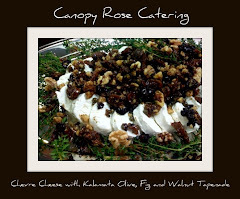 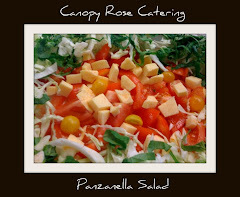 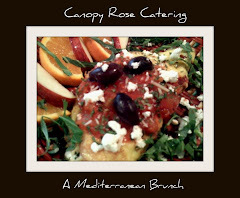 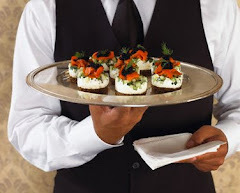 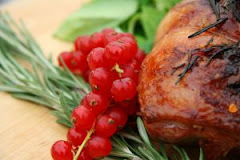 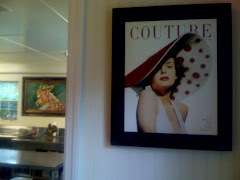 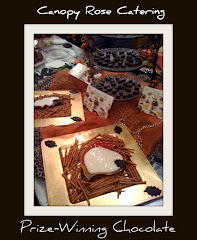 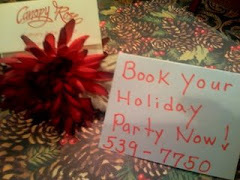 Canopy Rose Catering, a Tallahassee Florida caterer is available for local and out-of-town events. 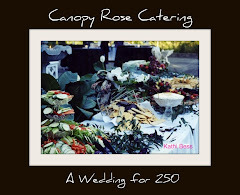 A frequent traveling caterer and food stylist to Florida's coastal communities, Chef / Owner Kathi Dameron has catered on the Emerald Coast, the Forgotten Coast and the Treasure Coast.